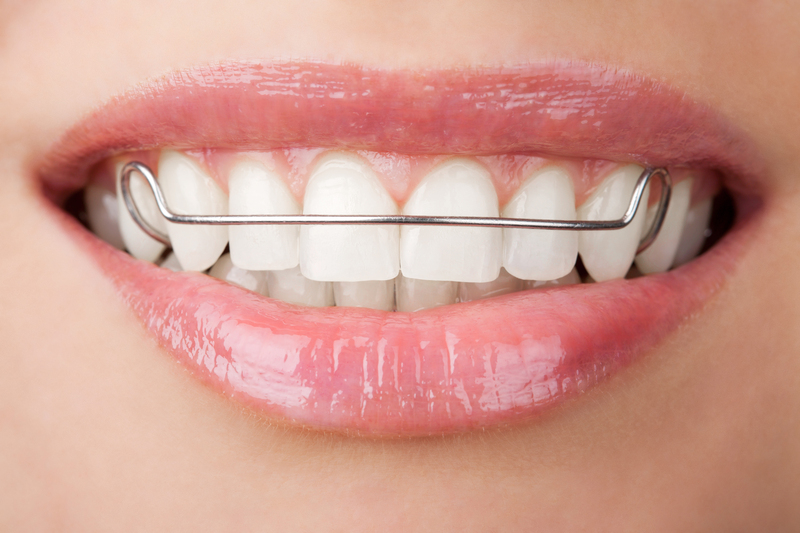 Why Do You Need a Retainer After Braces? 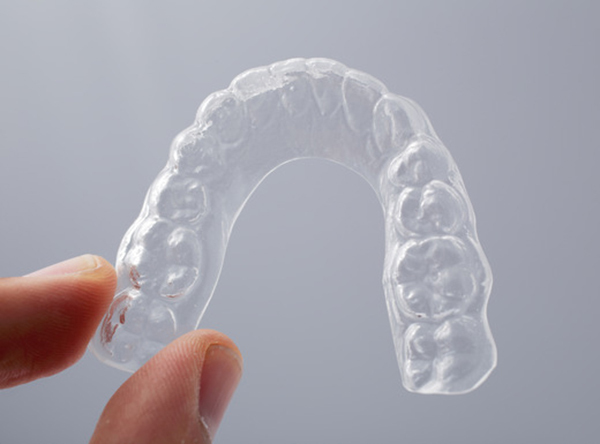 Posted in Adult Orthodontics, Braces, Oral Health Tips, Orthodontic Appliances | Also tagged Braces, retainer Comments Off on Why Do You Need a Retainer After Braces? 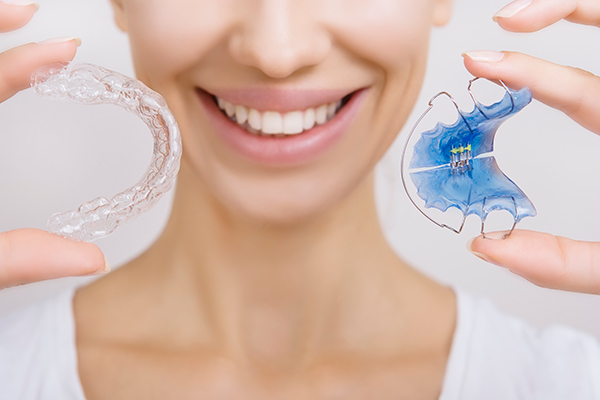 Straight Talk: Which Retainer is Best for You After Braces? 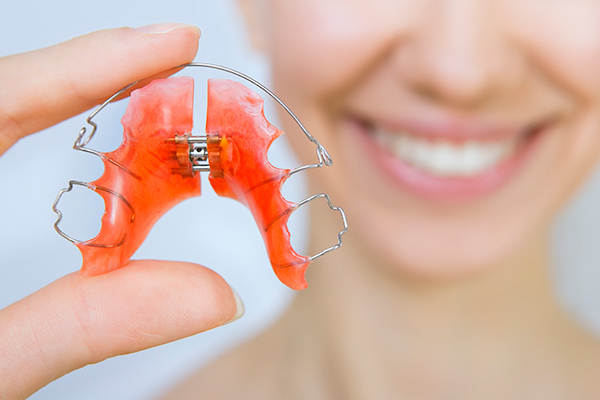 Posted in Adult Orthodontics, Braces, Expert Dental Advice, News, Orthodontic Appliances | Also tagged Adult Braces, Braces, Orthodontic Treatment Comments Off on Straight Talk: Which Retainer is Best for You After Braces?